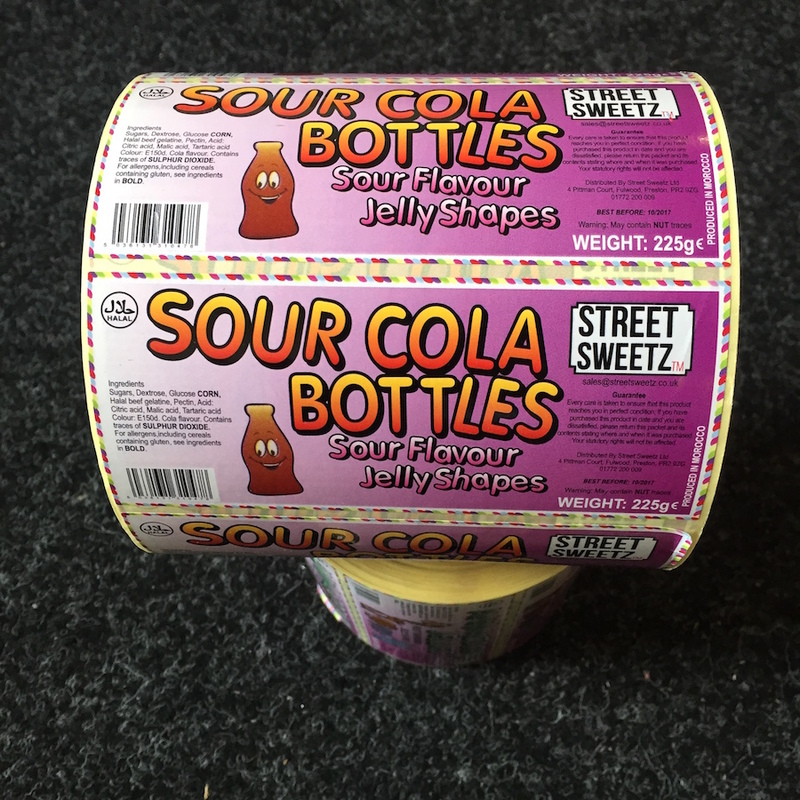 When it comes to label printing, we at Advent Print have over 20 years experience. However, label design, is your role. So how can you make sure that your labels will give your product a boost? As label printing experts, we thought it was only fair to share some tips we have gathered over the years. As a result, this is our guide to tips for stunning label designs. When it comes to your label, don’t settle for the first idea. Remember your label is essential to attracting attention and drawing in the customers. As a result, planning is essential. Mood boards with colours, textures, and font styles are a great way to visually express your ideas and allow you to mix and match different aspects of the design. As a result, you will be able to choose something that looks great overall. Sketching out your design ideas can also help by providing a visual record of design progression and alterations. In addition, the sketches also give you something to compare, allowing you to choose the best possible design. Once you have planned and digitally created your design, it’s time to collaborate. This is where an experienced and professional printing company can really help you create a high quality label. Work with the label printing company to discuss your options and make sure you get the label your product deserves. Avoiding trends. Instead choose designs that will stand the test of time, rather than something that may be out of fashion within 6 months. Clear font choices. Make your label easy to read with clear and consistent font choices that complement your branding. Using the printers knowledge. If your print company tells you that something about your design just wont work, believe them. You might know about your company and design, but they know printing. And trust us, they wouldn’t tell you if it wasn’t true. If you are looking for a printing company you can trust, to create professional, top quality labels, contact us at Advent Print today.